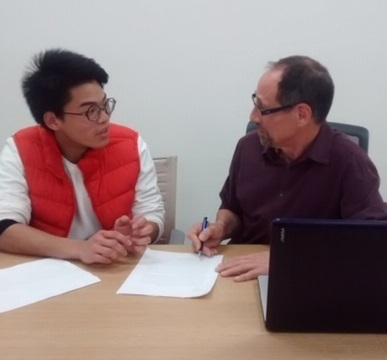 The ESL Support Lab is a free service offered by Programs in English as a Second Language to all international students at the university who need language-related assistance. Our consultants are trained ESL professionals who take great satisfaction in helping students succeed in their courses. At the lab, students can get help with . . . Please email with any questions or to cancel your appointment. If you are canceling, please include your name and the date/time to be canceled.